Born 1978 in Fukuoka Prefecture, Katsumi Matsuo moved to Tokyo to study at the Yamano Beauty College where he graduated 1998. 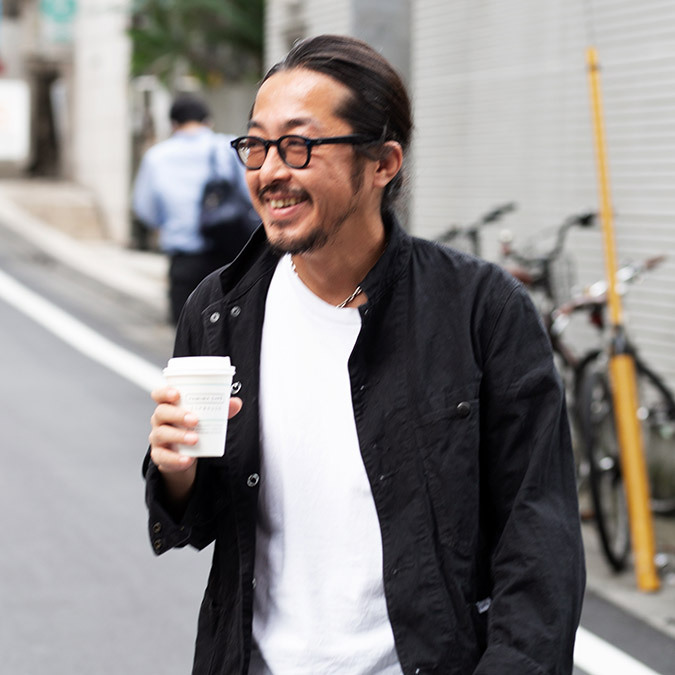 Katsumi then moved to NY in 2006, to pursue his dreams to work globally. This decision turning out in his favor, he successfully made his debut as freelance hairstylist in 2009 for Interview Magazine. Continuing on as an accomplished artist, he has taken part in many editorial and advertising shoots. He has also become a favorite between the celebrities, among them Milla Jovovich, styling a many for the red carpets from Met Gala to the Tony Awards. He is also very well experienced with shows, having also lead the team as Key Hairstylist for a Rene Furterer sponsored show for New York Fashion Week. Apart from his artistry, Katsumi is also well known as a hair trend advisor, providing information and consulting for corporate brands. Represented by Art Department in the US, he is now based in Tokyo with Beauty Direction as of 2018.